Let us worry about your replacement windows! Don’t spend a week collecting estimates, give us one hour! Shop 16 different manufacturers with multiple choices all at the same place! We offer what others can’t. Hootie Knows… Question: Are all replacement windows the same? Answer: No, replacement windows vary in construction and materials. 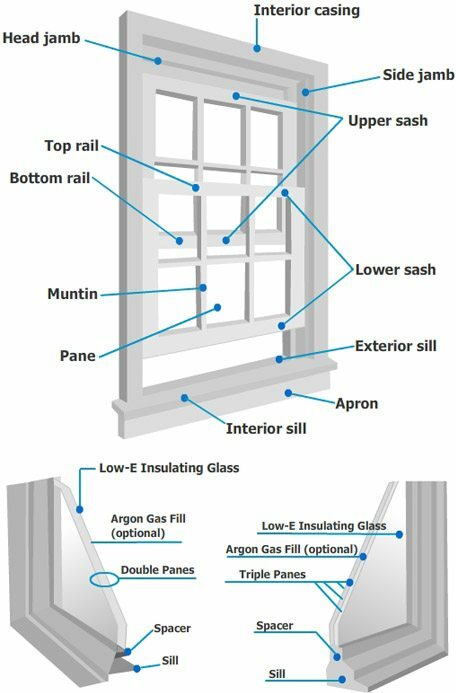 Each window differs in quality, frames, glass, components, and warranty. Free estimates available Monday through Saturday, give us one hour! Meeting your requirements; Top of the line, middle of the road….budget friendly!